As what everybody is aware of, the value-added tax (VAT) began to be implemented last 1 January 2018. 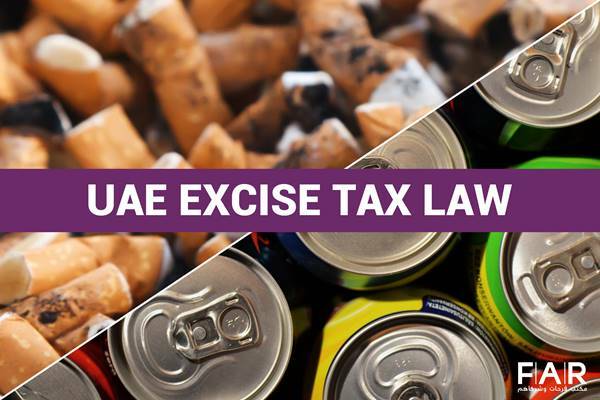 We have seen the rise in prices of some goods and services that were quite inexpensive before VAT in UAE happened and Vat registration in UAE already done. 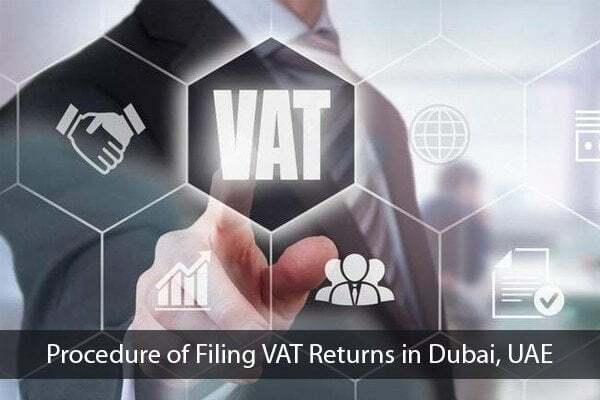 Before, we are preparing ourselves for the impending implementation VAT in UAE, but now, we are preparing ourselves for the first filing VAT returns in Dubai, UAE. It is a statement that shows the taxpayer’s VAT liability for a certain period. This formal document has the details of the tax liability: tax payer’s name, tax paid, tax reclaimed, etc. Why is VAT Return Important? This document is important for the reason that it has all the recorded tax paid by consumers for a period of time. It serves to be a proof that a registered business has paid the tax due. To have a proper and working tax system in the country, these documents are needed for that maintenance to ensure that every tax liability is paid on time. It is considered to be a formal way of reporting to the FTA of what the total tax paid is based on the financial records and statements. This document is important for the FTA for auditing and activities that are established from the VAT laws. With these returns, there is evidence that VAT obligations in the country are fulfilled. This is where an accountant and tax consultant comes in. Their role in VAT returns is vital to ensure that the information shown on the document is precise. When to File VAT Returns? Usually, VAT returns are filed every three months, which is four times a year. 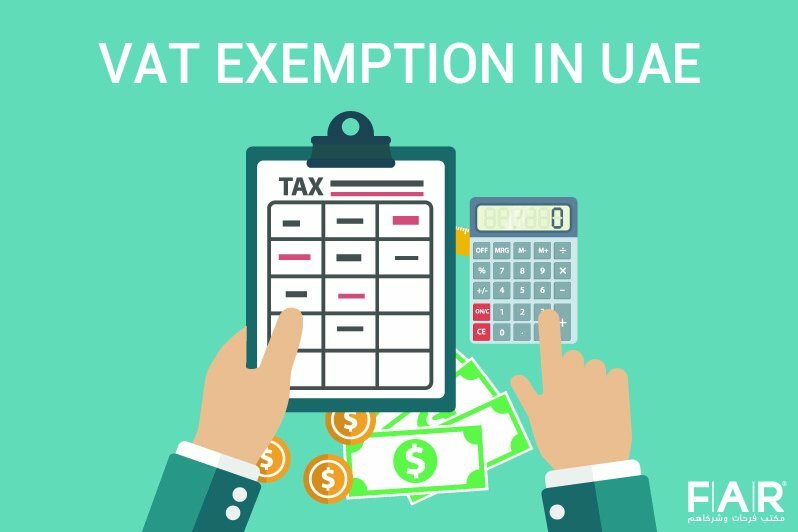 In the UAE, the VAT returns can be filed by the registered business through the Federal Tax Authority’s portal. It should be noted that even if you do not pay VAT, returns are still expected from your side with “Nil” stated on them. Registered businesses are expected to observe this mandated filing of VAT returns. By doing this, companies who adhere to the law keep their image in good standing with the FTA. The VAT returns are filed on the website of the FTA under their e-services. They have a portal for VAT-related services for easy access and use of the registered businesses. The returns will be filed monthly or quarterly based on certain conditions like type and size of the business. 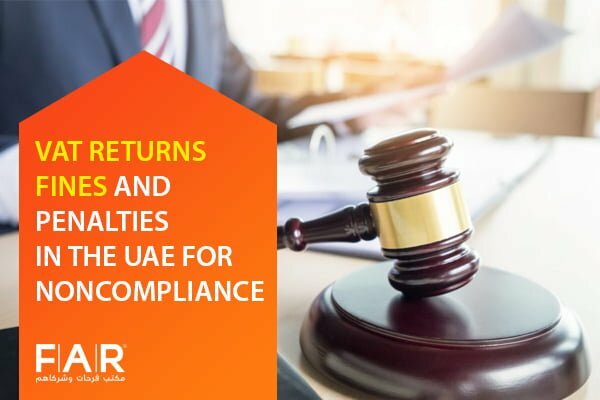 Each eligible individual and business in Dubai will be required to register on the portal and file their tax returns as per the schedule. It is important to file VAT returns on time in order to keep good accounts with the authorities and to run a business properly. How to File UAE VAT Returns? Filing VAT returns will be done through the FTA portal. It will be done entirely online. It will be a VAT e-filing for the convenience of everyone since it is easier, and this means that manual returns cannot be accepted. People should know that if there is delay or failure in their part to file VAT returns, penalties can be expected as per the law. There is no facility that will be designed and dedicated for VAT tax returns filing alone. Businessmen will not manually file their VAT returns. Everything will be done online as mentioned above. It is fairly easy to be familiar with the online portal to able to know the process and file VAT. The details that will be used by the taxpayer will be the email address and password that were used in creating an account upon registration on the portal. Although there is no official release of the procedures on how to file a VAT return online or vat return filing services, the below is a step-by-step procedure, which will be more or less the same as the official one once it’s released. The VAT return should then be filled with your business’ details, such as transactions, tax liability, penalties (if any), etc. For more than 30 years, Farahat & Co. has been one of the leading vat experts in UAE that deals with accounting. It continues to be one as we remain to be known even with the new tax regime that has found our country. For more information and consultation with regard to your needs in VAT accounting, you can book an appointment with us here.